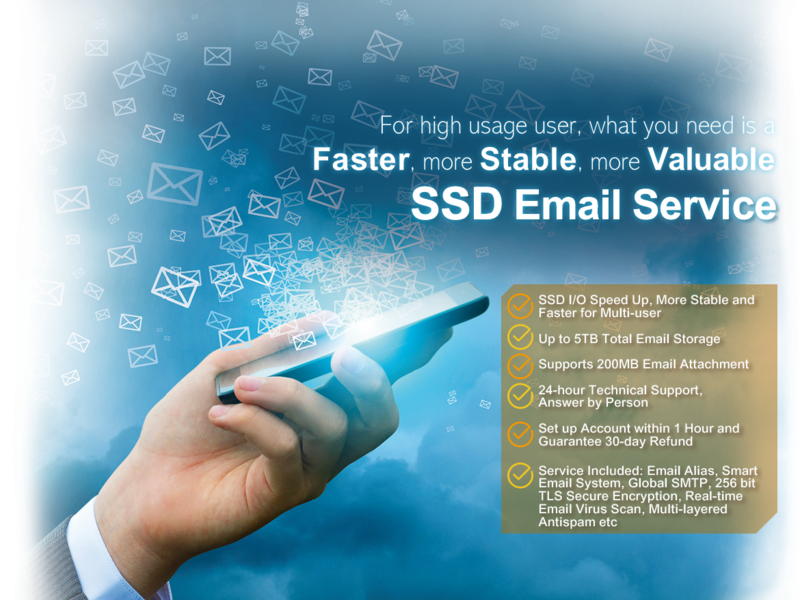 SSD ensures excellent performance stability and uptime for your email service. 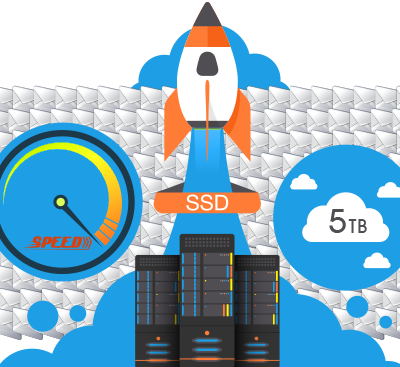 SSD can improve the input/output speed for the server. 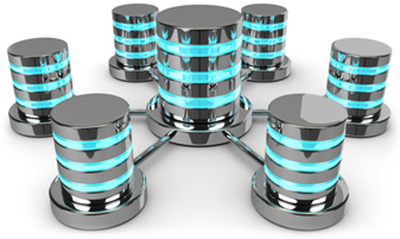 This feature offers faster data access and high reliability. It is most suitable for email users with large email storage and email accounts. Up to 5TB email storage. 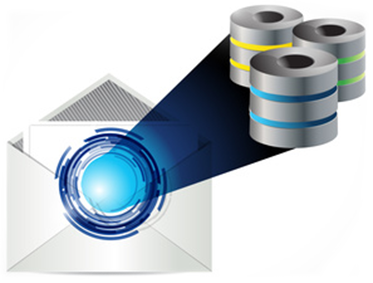 Each mailbox supports 50 GB email storage. Each email supports maximum 200MB email attachment. 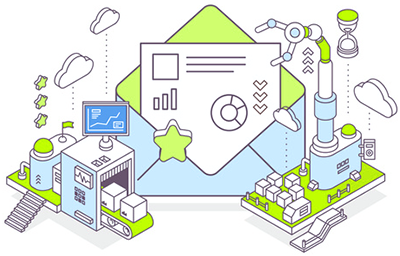 SSD Email Service plan included 256 bit TLS Secure Encryption , Real-time Email Virus Scan, Multi-layered Antispam, Smart Email System and Global SMTP service, to meets different customers' needs. 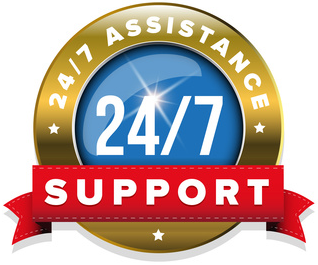 24-hour technical support, answer by person. CommuniLink's team is your support in which our professional Technical Support can help you solve problem in anytime.